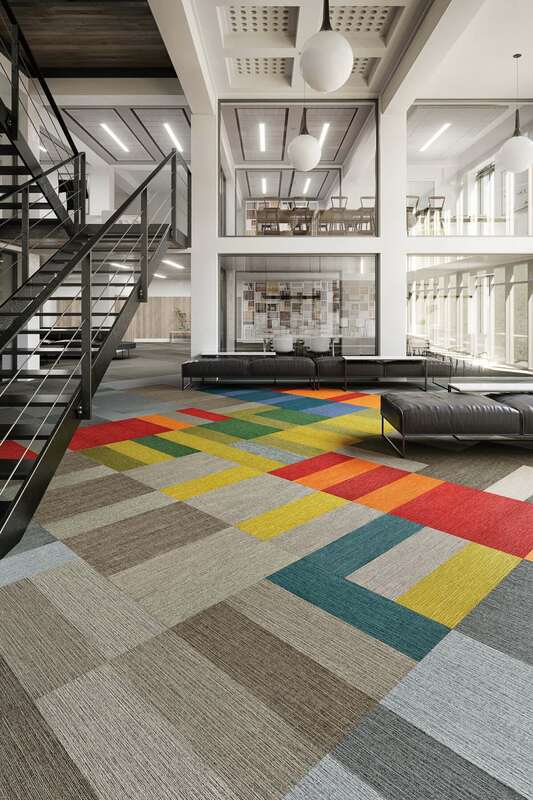 Today, carpet is more than just carpet from the past, with the advancement in manufacturing processes and the design of new innovative materials, carpet is softer, more durable, stronger and more stain-resistant than the carpet we remember. 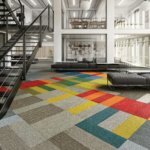 It provides you an endless opportunity to meet your design style and preference with the abundance of carpet styles, patterns and colors that can be the the key element that can bring your entire design together in a room, while providing all its benefits of the soft, quiet and insulating comfort by being warm in the winter and cool during the summer. Yet, carpet can withstand everyday life, from traffic wear to resisting spills and stains, to protecting against pets. 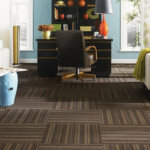 Carpet today is economical, functional and most importantly an aesthetically pleasing addition or upgrade for your home. 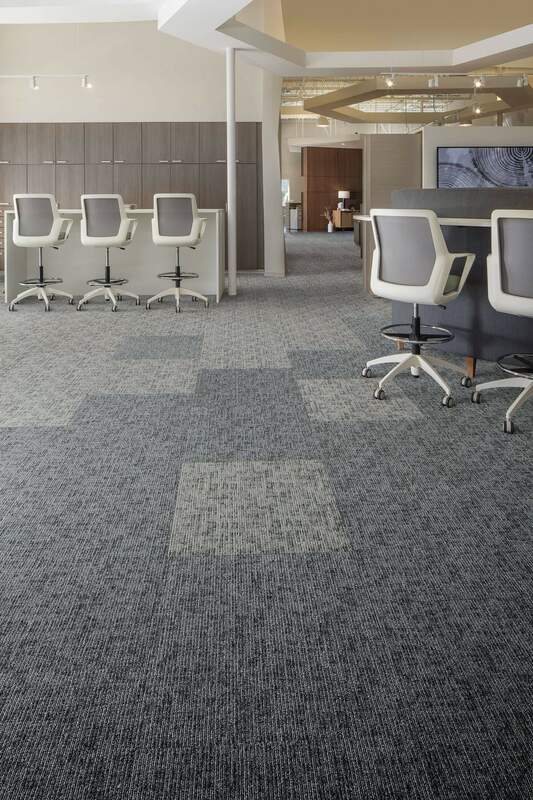 We proudly carry Mohawk Carpets with over 130 years of creating the highest quality carpet in the industry with bringing manufacturing innovation that results in superior quality and performance for carpet in the industry. Mohawk is built for everyday life and is durable to withstanding the challenges for families with kids, pets, hosting and more. 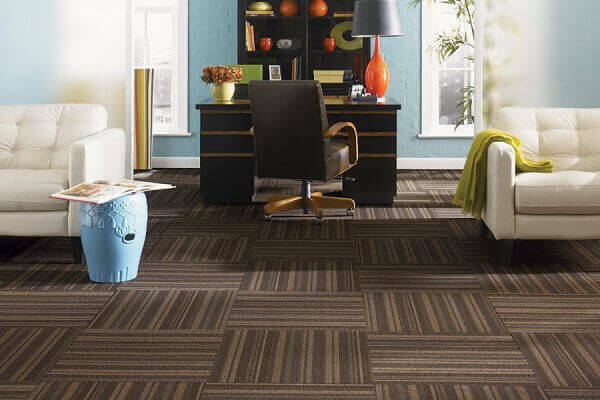 This is what has provided the Mohawk brand with confidence and trust in the carpet industry. Stain-resistant carpets - Don’t stress over spills. Fiber-washed with Scotchgard-protected polyester resists stains to keep your carpet looking new. Wear-resistant carpets - Pets and kids are no match for resilient nylon. It resists crushing and matting. It is performance-tested to stand up to the heaviest traffic. 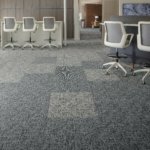 Wear and Stain resistant carpets - With excellent durability and built-in stain and soil resistance, our exclusive Triexta fiber resists stains and wear without sacrificing softness. You can trust us, the carpet flooring experts at Pro Floor and Tile to provide the guidance you need by taking out the guesswork and providing you the professional installation that will achieve your desired decor and design style to make your house feel like your home. We are based in Fergus Falls, MN. But we serve the entire surrounding area of cities in Central Minnesota like Ottertail, MN; Battle Lake, MN; Breckenridge MN; Wahpeton, ND and all the the cities in between. Contact us today!